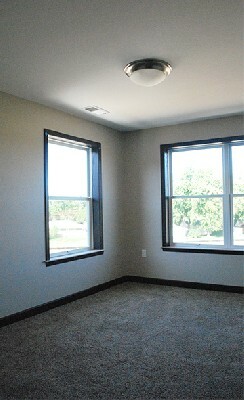 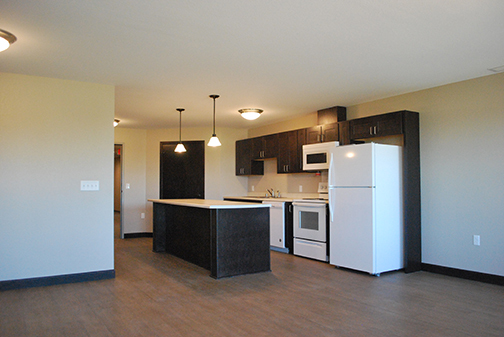 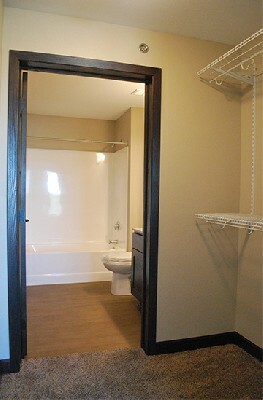 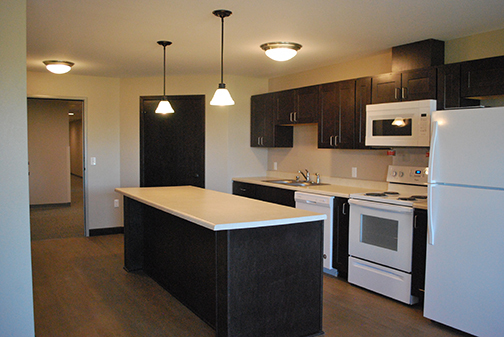 Grand Terrace Apartments are the newest housing development in Worthington. 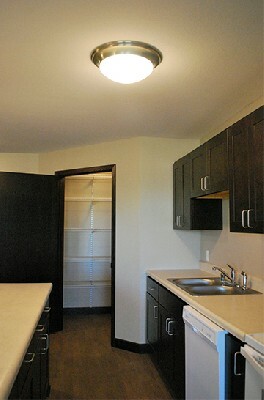 Located on Grand Avenue, just north of Oxford Street, you'll be within minutes of everything you need. 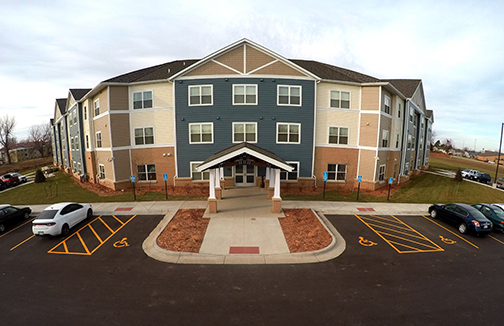 This two-story complex will include 48 units of 1, 2, and 3 bedroom apartments. 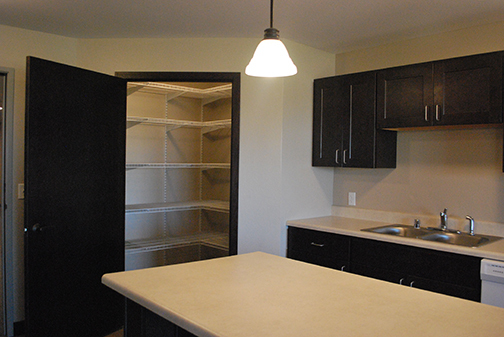 Residents will be welcome to use the community room, fitness center, and on-site laundry facilities. 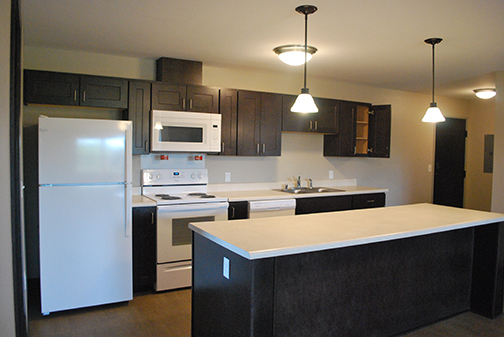 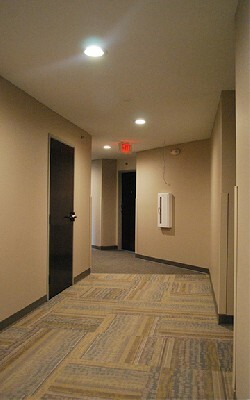 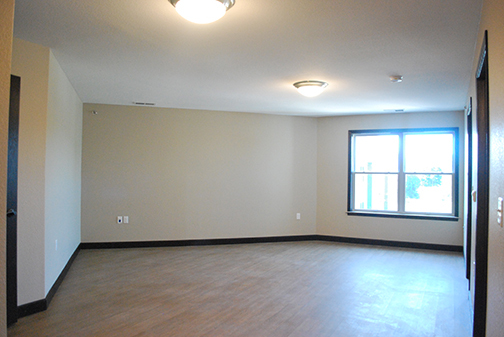 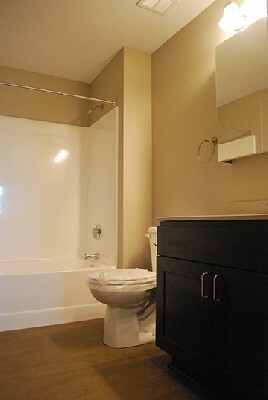 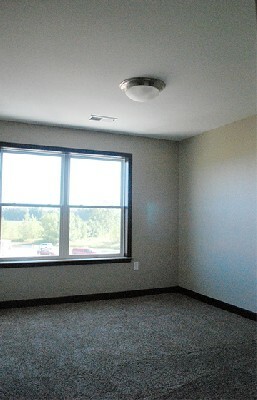 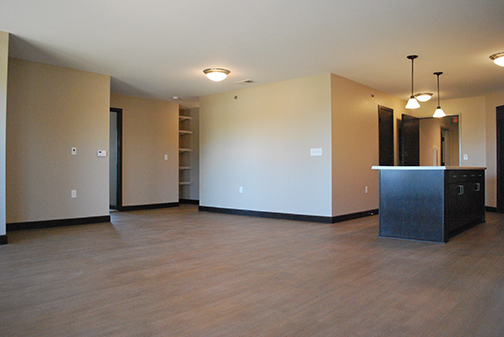 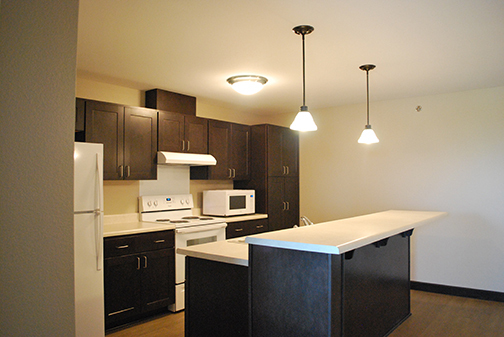 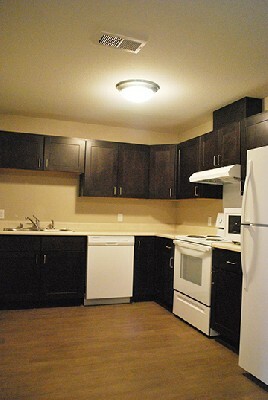 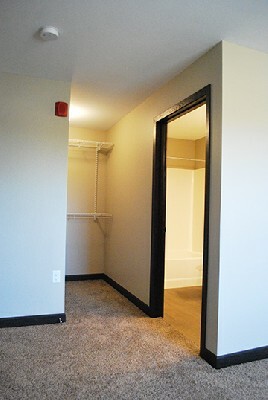 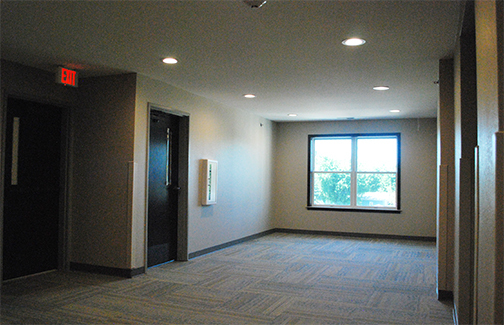 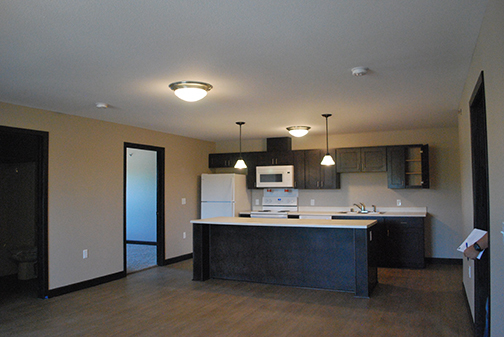 You'll find endless amenities at Grand Terrace Apartments in Worthington! 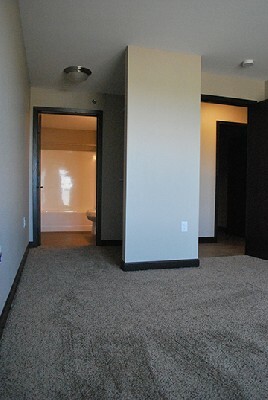 Give Nicole a call today!